Aero-TIX by El Creative, Inc. There has always been a large gap in the aviation fuel transaction process between the data gathering activity and the invoice process. 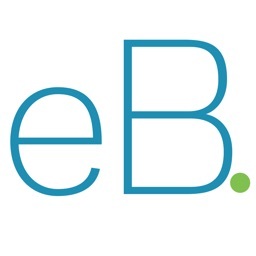 Now, Aero-TIX bridges that gap in an efficient and cost effective manner. 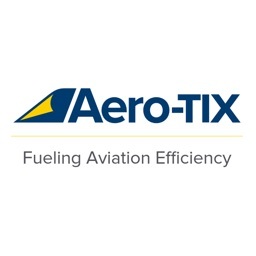 Aero-TIX is dedicated to improving the fuel transaction process for all participants involved while providing prompt, accurate and complete data for invoicing. 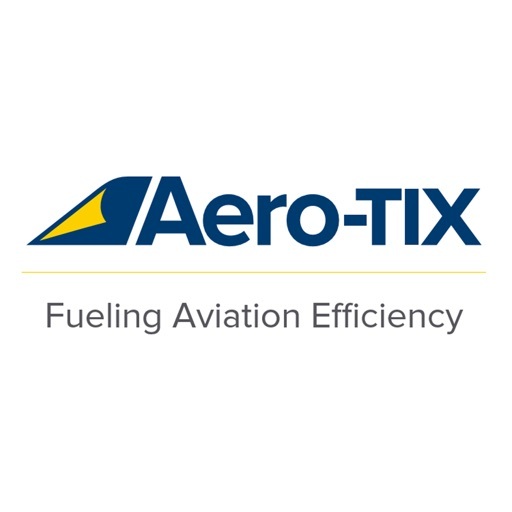 Aero-TIX does not price the delivery ticket nor the fuel output report. 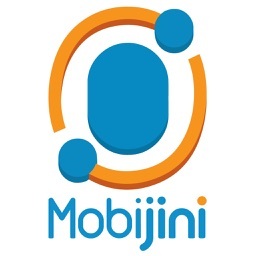 That information is between you and your client. However, we provide all of the other information to you that is needed to quickly and accurately invoice your client. Our clients are able to receive a signed copy of the delivery ticket as well as search delivery tickets from the past. 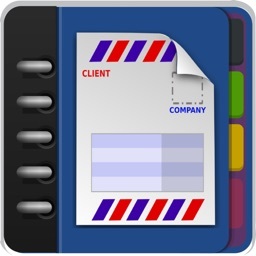 Our supply clients have available to them reports such as inventory management reports and client usage reports. 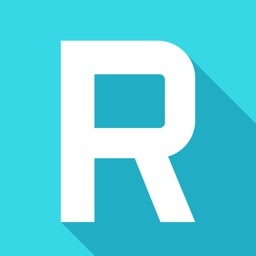 Aero-TIX utilizes YOUR delivery ticket form for your location. 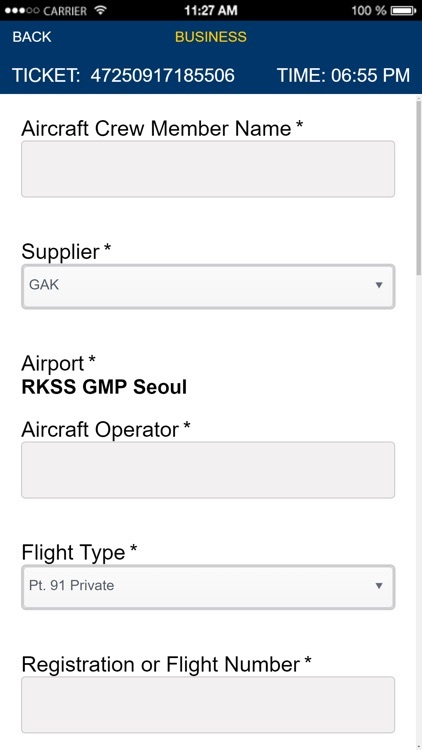 As the source of the delivery ticket data, you, a reseller (if they are a participant in the transaction) and your aircraft client will have the ability to search, view, print and forward historic delivery ticket uplifts. 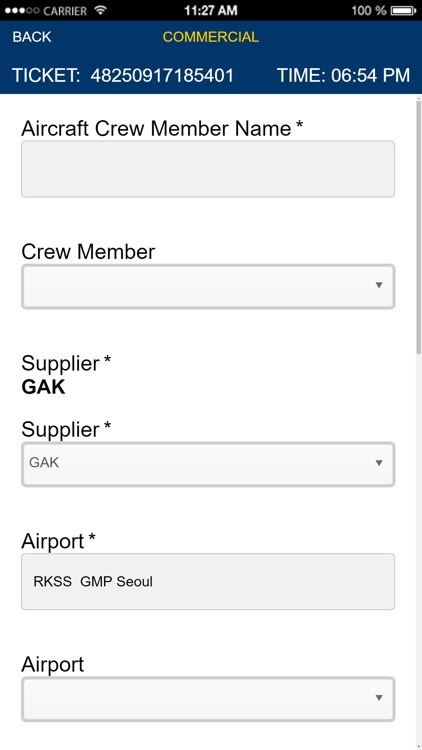 Also as the supplier or FBO, you will have the ability to monitor your fuel inventory with alerts that you set to notify you of your inventory level. Each Supplier or FBO has one or more of its personnel as the location’s own Airport Administrator(s). 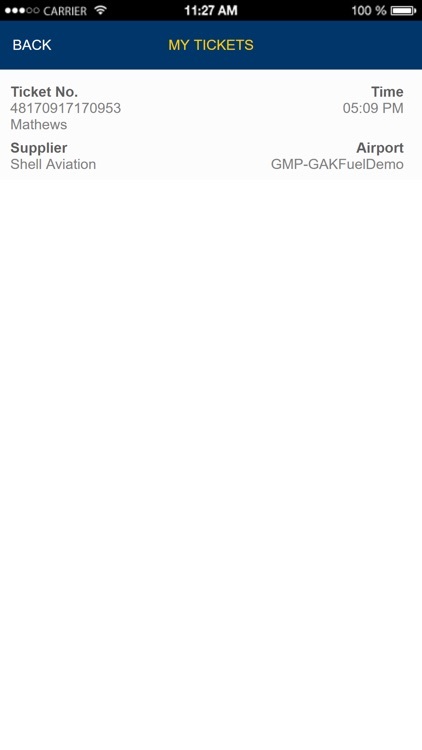 The Airport Administrator has the ability to add or terminate access to the Aero-TIX APP for their ramp users, establish the airport profile for their location, which includes approved resellers, approved fuel cards accepted and other information to make certain your ramp personnel only accept cards and resellers that are approved. 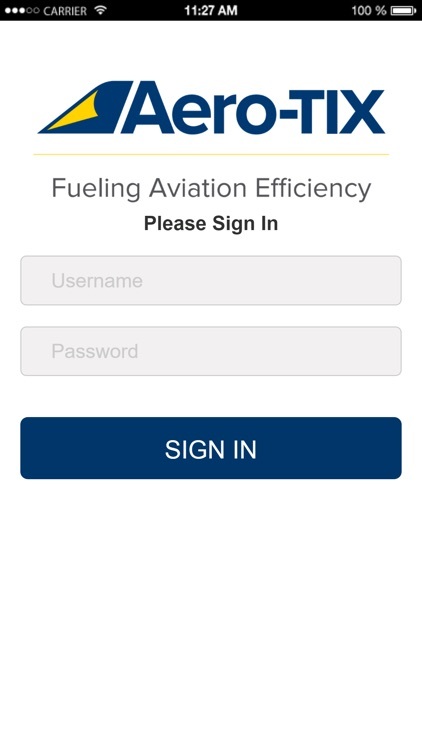 Because Business Aviation and Commercial Aviation are different, Aero-TIX has an APP for each so ramp personnel can easily switch between customer types as needed. 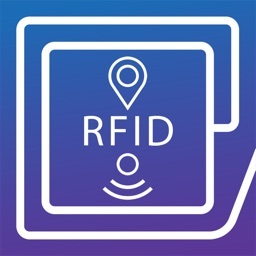 This enables the ramp user to only input data applicable to each.